311 E Pembroke Ave, Hampton, VA 23669 (#10230130) :: Abbitt Realty Co. 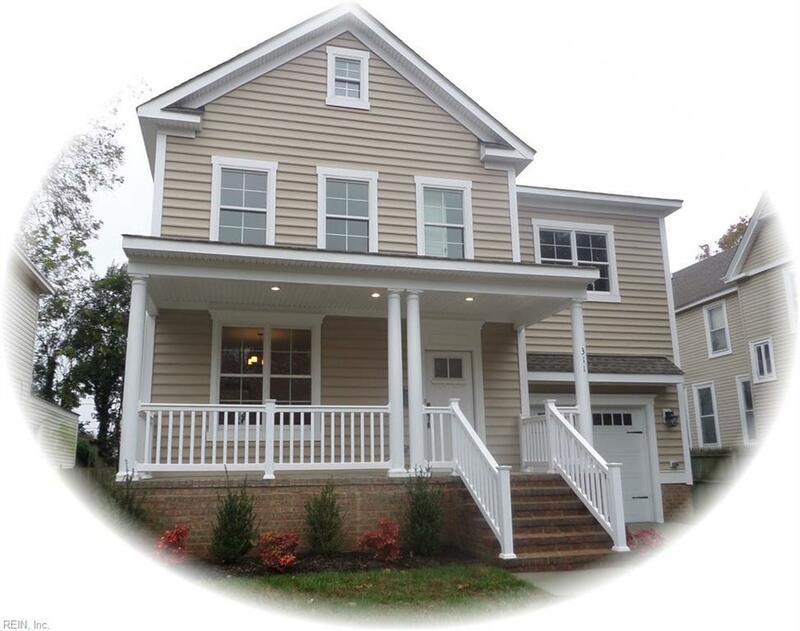 Custom new construction built by reputable builder in Hampton Roads. 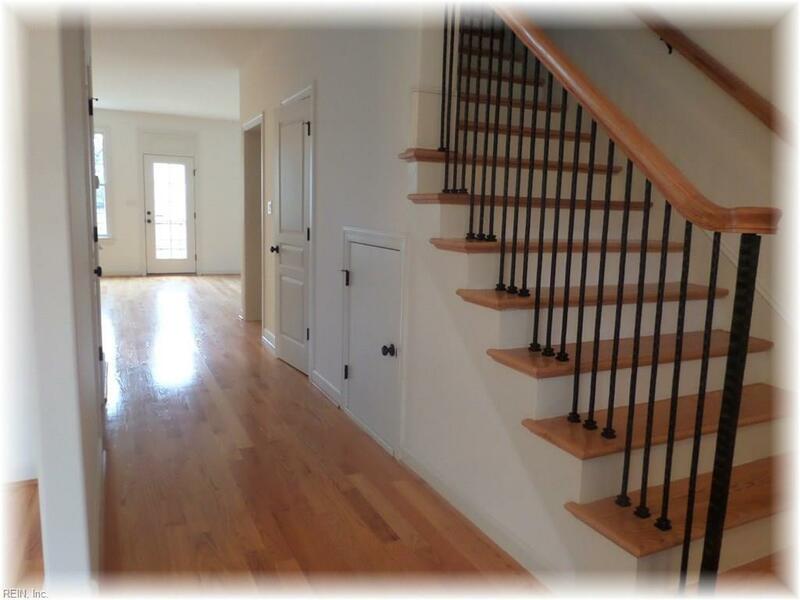 Attractive floor plan with many custom features. 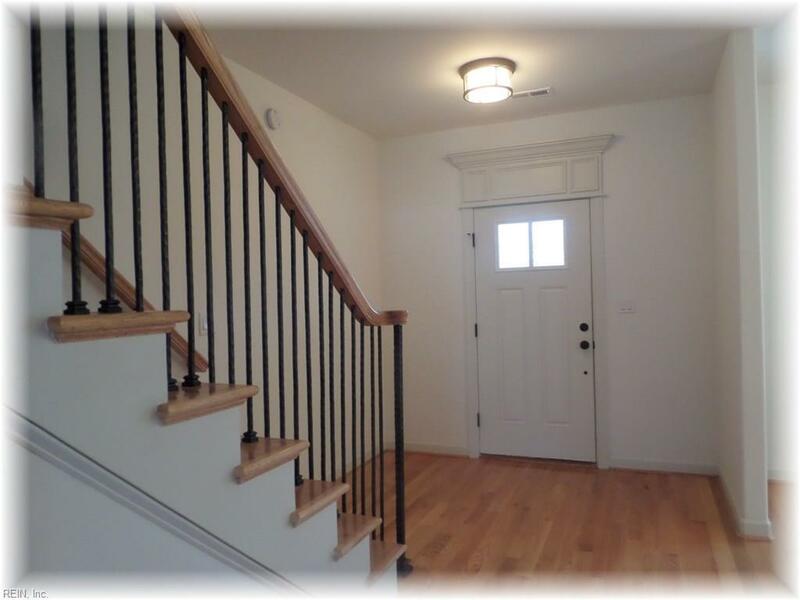 Welcoming front porch and entry foyer. 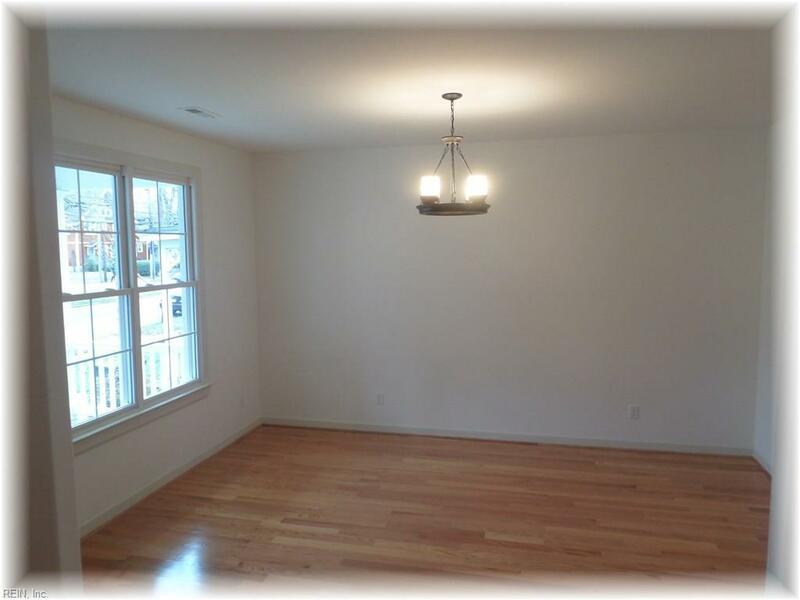 Formal living room and large family room w/FP and built-in book cases and electric FP. Custom cabinetry w/breakfast bar, granite tops and stainless steel appliances. Large bedrooms most w/walk-in closets and beautiful bathrooms. Large second floor floor laundry room. Partially fenced in yard and deck! See it today!